The European Rail Traffic Management System (ERTMS) must cover 50% of the European strategic network by 2023. Our customer has won several contracts within the framework of this major project and is supported by ALTEN with regard to the ramp-up of its ERTMS centre of excellence in Belgium. Designed to facilitate the cross-border circulation of trains in Europe via the establishment of a European rail signalling standard, ERTMS signalling systems must replace around 30 existing national systems, and establish in countries such as India or Saudi Arabia. 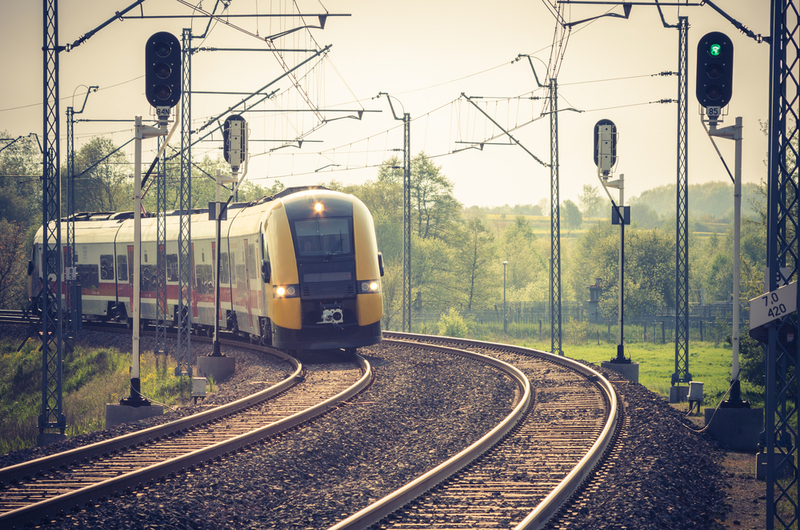 With its engineering expertise in embedded systems, ALTEN is assisting the world leader in rail transport in the design, production, testing, approval and integration of ETCS (European Train Control System, a key component of the ERTMS system) signalling systems. ALTEN stands out from its competitors in terms of transnational organization: in the field, the various subsidiaries of the ALTEN group (Belgium, France, Italy…) work together to provide competitive solutions to our customer, with the mobilization of technical experts from one country to another.